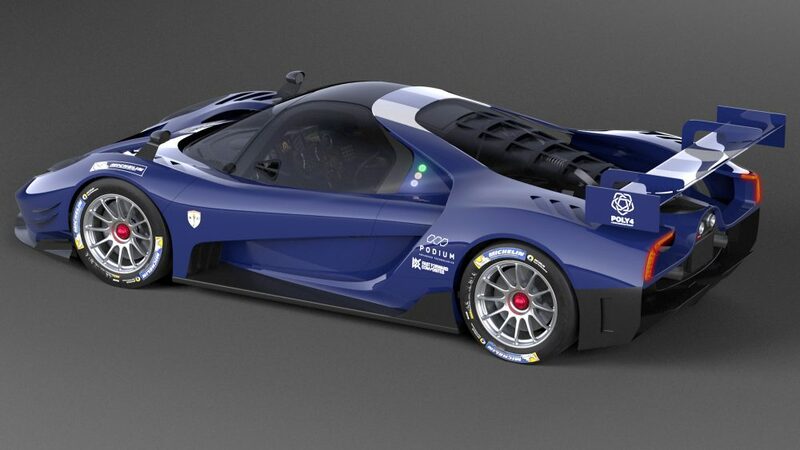 News: Scuderia Cameron Glickenhaus Shows New 004 In Race Trim—And Much More! 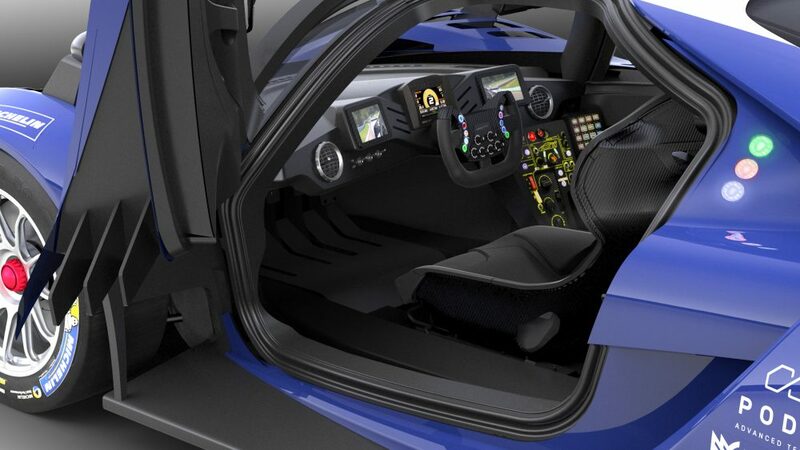 Scuderia Cameron Glickenhaus Shows New 004 In Race Trim—And Much More! 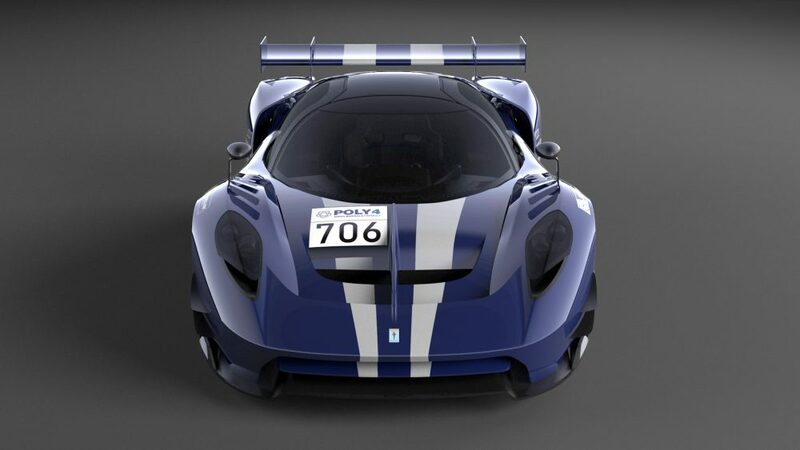 Scuderia Cameron Glickenhaus, it is fair to say, isn’t a lot like other manufacturers. Its approach is first to find the toughest races in the world; then design vehicles to compete in them; then build road car versions of the race machines. And with this the retro-inspired marque has plenty to keep it occupied, with efforts for both the Nürburgring and Le Mans 24 Hour races as well as for this year’s Baja 1000 off-road event in its pipeline. It has just updated us on all three programs, and in so doing unveiled the track version of its forthcoming 004 sports car, which previously had only been shown in its road car form. SCG intends to build and race factory GT3 and GT4 004s in the Nürburgring 24 Hour race from the 2020 season. The 004 will succeed the 003, which has a proud record of three class wins in that event and this year is to take part in it one last time, as well as race in the VLN1 championship and the 6 Hour Qualifying at the famous track. SCG confirmed in addition that it will offer to privateers the 004 GT3 for $500,000 and the GT4 version for $250,000, stating that both have “running costs significantly lower than comparable cars”. 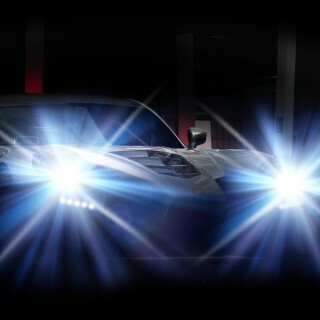 The 004 is a mid-engine machine powered by a GM-based V8 that in its road version produces 650bhp, and SCG has also just confirmed that it has now completed 35,000 hours of engineering on the 004 road and race cars as well as 210 full CFD windtunnel simulations, each lasting 24 hours. It’s now ordered the first major components to build the prototypes for testing. 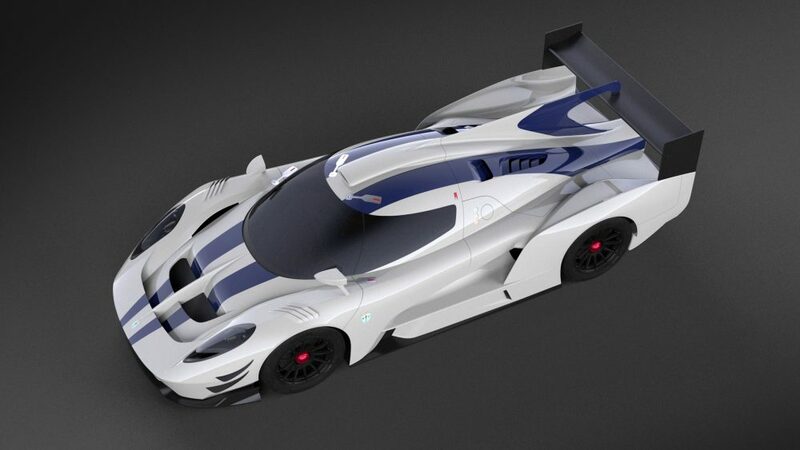 SCG also provided an update on its Le Mans programme, having confirmed in the middle of last year its intention to take part in the 2021 event with its forthcoming 007 hypercar (above). 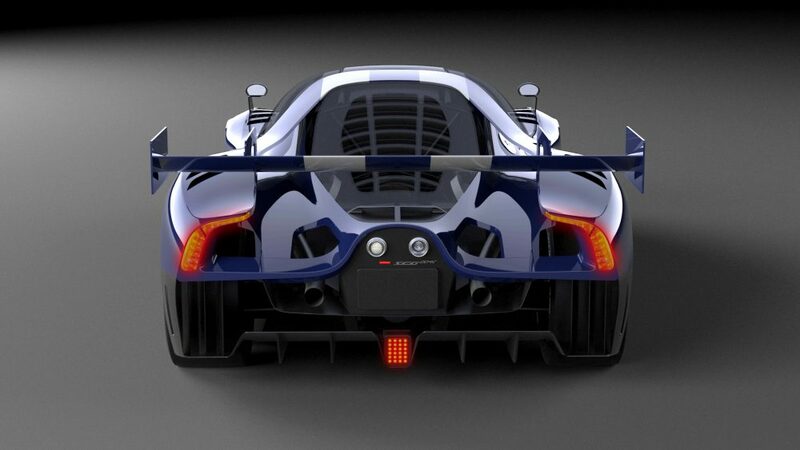 SCG remains the only manufacturer committed to compete in the 2020/21 World Endurance Championship season under its new ‘Hypercar’ LMP1 regulations, and SCG aims that the 007 will become the first car built in America to win Le Mans overall since the Ford GT40 in 1969. 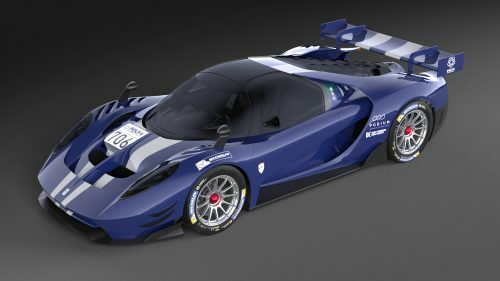 SCG has just added that it’s committed to build up to 30 Le Mans road-legal hypercars offered at $1,955,000 each with all profits going to fund the racing program. It has also now completed over 10,000 hours of engineering on the car, in addition to other preparations, and will be testing the road version next spring aiming for early 2021 deliveries. SCG additionally outlined the spec for its Boot off-roader SUV (below, illustrated towing a 003) that will compete in this November’s Baja 1000, the longest continuous off-race race in the world. The SCG Boot is inspired by the GM-powered Baja Boot purpose built by Vin Hickey for the inaugural Baja 1000 race in 1967 and raced by Steve McQueen. And once the 2019 ‘Founders’ two-door Boots sell out, SCG will start building a four-door version which can be tailored by buyers to have more in the way of creature comforts and performance options.